No Christmas Party is complete without Santa! Our Santa Claus is available for lap sitting, gift giving, wish making, and photographs! 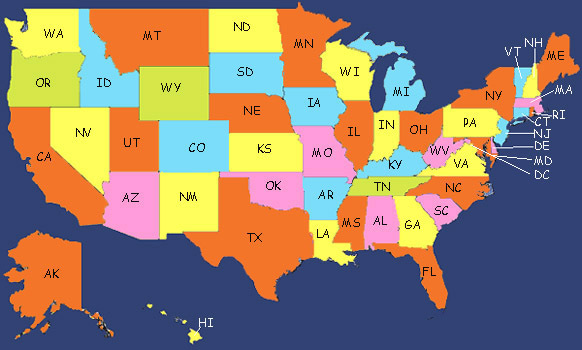 Select your state below or click here for Santa Claus in Canada.